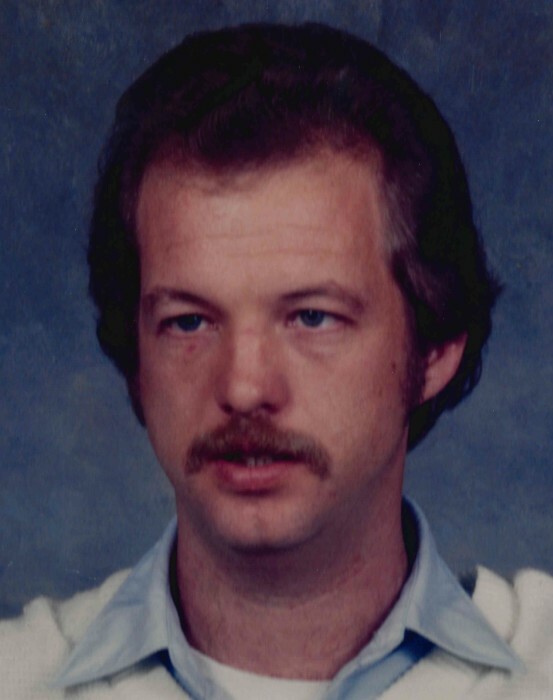 Charles D. (Chuck) Clifton, Jr., 61, of Dyersburg, Tennessee died on Monday, December 3, 2018, at West Tennessee Healthcare-Dyersburg Hospital. Born Thursday, April 11, 1957, in Dyersburg, Tennessee. He was the son of the late Charles Draper Clifton, Sr. and the late Linda Sue Holland Clifton.He was a retired employee for Kroger and served his country in the United States Air Force. Cremation services for Mr. Clifton are under the direction of Johnson-Williams Funeral Home. He is survived by two sons, Jeff Clifton of Newbern, Tennessee and Brandon Clifton of Dyersburg, Tennessee; one sister, Cindy Dowell of RoEllen, Tennessee; five grandchildren, Brooklyn Clifton, Ryder Clifton, Emma Clifton, Makayla Ray and Hunter Clifton. In addition to his parents he was preceded in death by one sister, Melinda Clifton. Online condolences may be made to the family at johnsonwilliamsfuneralhome.com. Johnson-Williams Funeral Home is honored to serve the family of Charles D. (Chuck) Clifton, Jr.